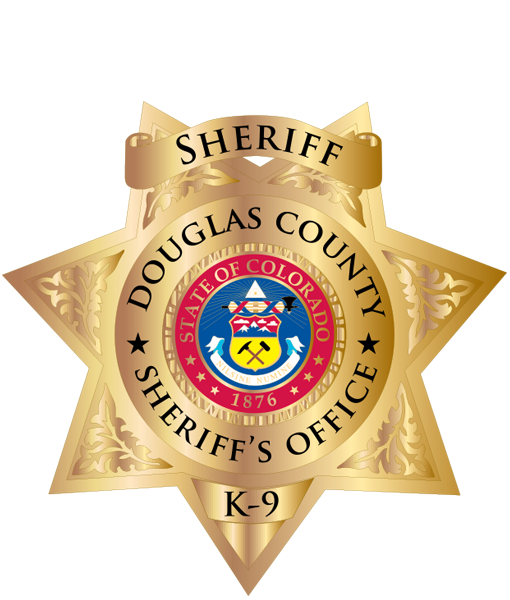 The Douglas County Sheriff’s Office K-9 Unit was established in 1989 with three K-9s assigned to the Patrol Division, trained in either narcotic and explosives detection, deputy protection, suspect apprehension, riot control and other high risk activities required by the patrol offiers. Each K-9 is assigned to one specific deputy and lives with that deputy and his family for four to six years until the K-9 retires. 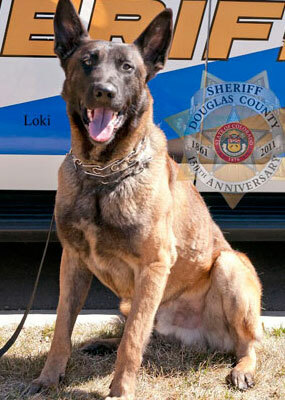 When the K-9 retires from service, the deputy has the first option to keep the K-9 as his pet. Lifelong bonds are formed between these specially trained, loyal dogs and their handlers. We owe them a debt of gratitude for helping to keep our community safe. Innately selfless and tireless, these K-9 Heroes will always be in our hearts. Your contribution to K-9 Friends – no matter how small – makes a big difference for our heroes, their safety and the security of our community.